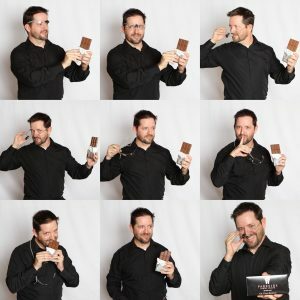 Dr. Rohwer is a practical dentist with a sweet tooth and a sweet heart. He has practiced dentistry since 1998 with a philosophy of compassion and treating patients based on their goals and desires. He won’t preach to you about never eating something sweet and having fun because he likes a tasty treat and enjoying life. Life is short and you might as well enjoy the journey. He enjoys helping patients have the smile that they want and the dental health that improves their quality of life. A life where your teeth allow you to enjoy something sweet like chocolate. Just don’t forget to brush and floss too! 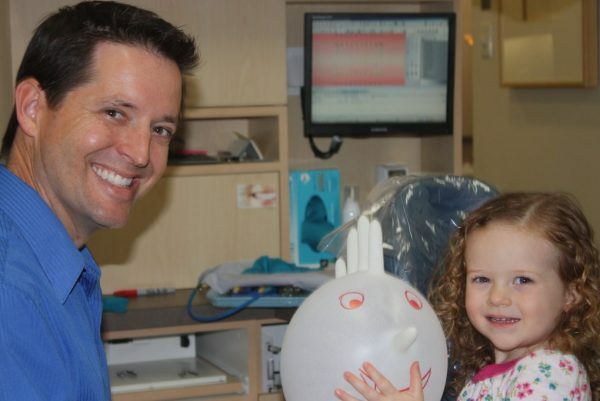 Dr. Rohwer dedicates himself to learning the advances in dentistry. He has specially focused on cosmetic dentistry and computer guided dental implants to replace missing teeth. This includes everything from replacing a single tooth to a full mouth of missing teeth. He also is certified in oral conscious sedation. He opened Parkside Dental Health in 2002 and provides stable care not seen in corporate chain dental offices where the dentist changes every few months. He will try to give you practical treatment that fits within your goals and budget. He is excellent at cosmetic dentistry such as smile makeovers, but he won’t try to sell you on something you don’t want. The number one factor in a beautiful smile is health. Anyone with clean teeth and healthy gums can make a good impression. That requires the combined effort of the patient and the dentist. Dr. Rohwer is a dentist in Chandler AZ dedicated to helping patients with their heath needs while giving them the cosmetic outcome they desire. He excited to show his work to the world. The dentist is only one member of the team required to provide superior dental care. The hygienists, assistants, and treatment coordinators all play vital roles in making sure your experience is amazing. Dr. Rohwer has always realized this and has taken care to assemble a team that not only loves their jobs, but also love working together. Professional and friendly attitudes are found in all the Parkside Dental Health team. We treat patients as we want to be treated. The philosophy is important. The staff spends a lot of hours working hard for patients. They must love what they do and have a sense of pride when earning the approval of the patients.